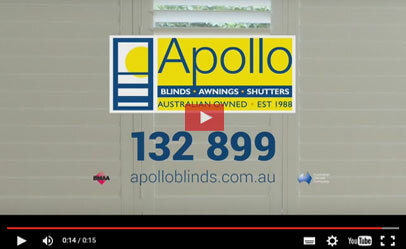 Apollo blinds has now been in Melbourne for some time and we have noticed that many clients in the area are looking specifically for Roller Blinds. 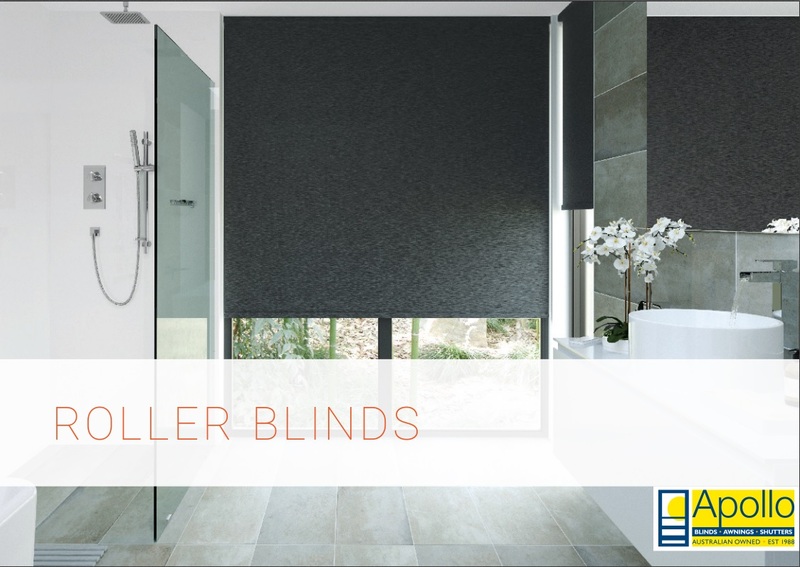 Please see below a clear and detailed explanation of the types and styles of roller blinds that we sell in Melbourne and the surrounding areas. 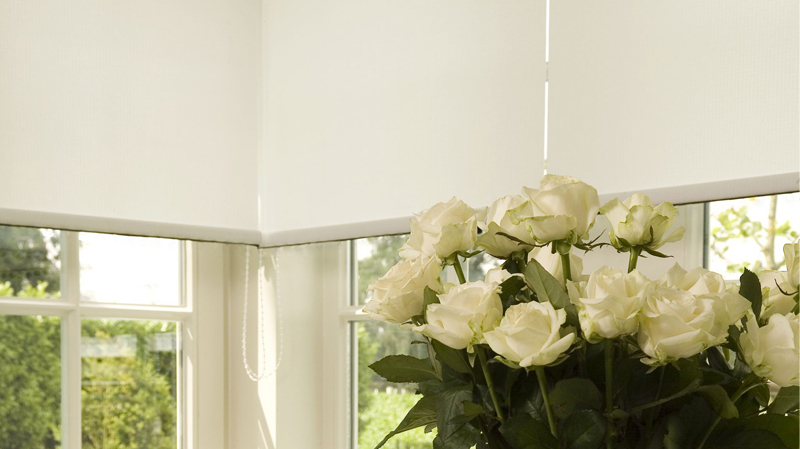 A roller blinds is a length of fabric on a roller mechanism that can be adjusted to different heights. 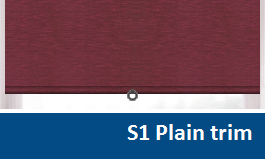 It is an economical way to control privacy and glare. 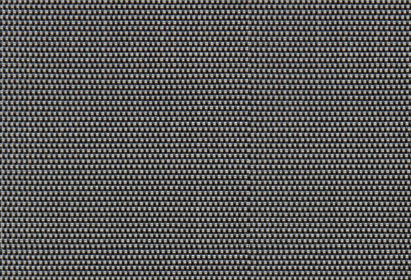 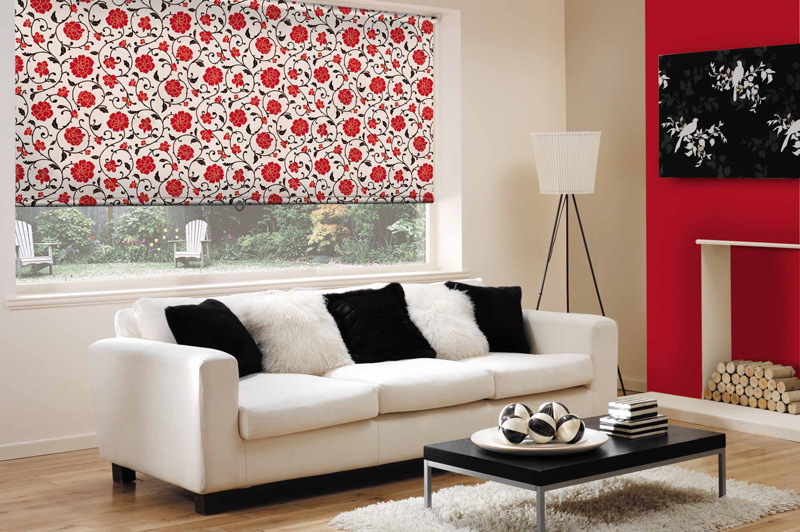 There is 3 types of roller blind: Blockout, Screen fabrics, Light filtering. 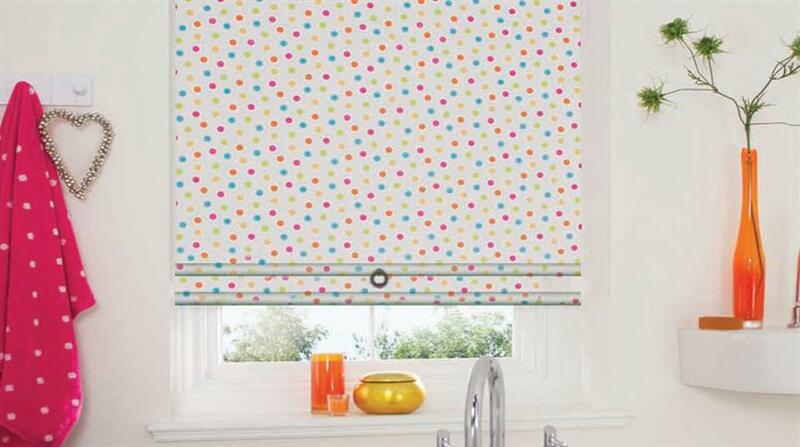 Now you don’t have to master the art of getting a Roller Blind to roll up. 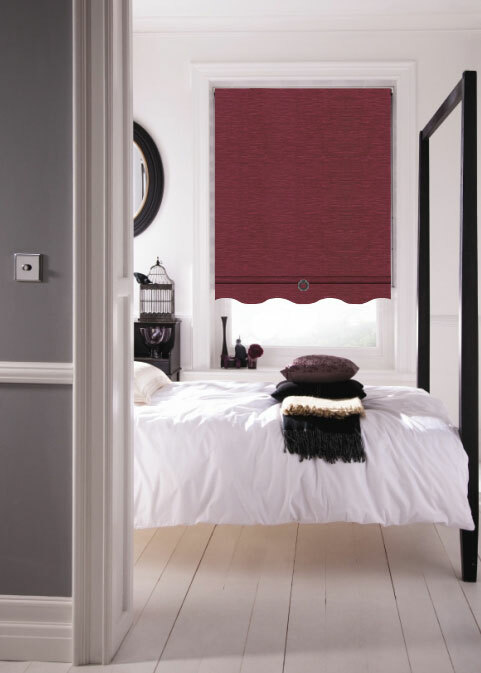 At Apollo the ever popular Roller Blind comes with the chain control as a standard feature. 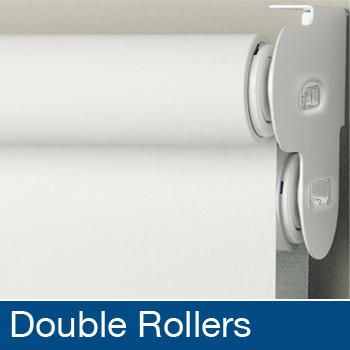 Rollers have never looked more appealing and are available in a large range of colours and performance fabrics with an aluminium bottom bar or decorator trims. 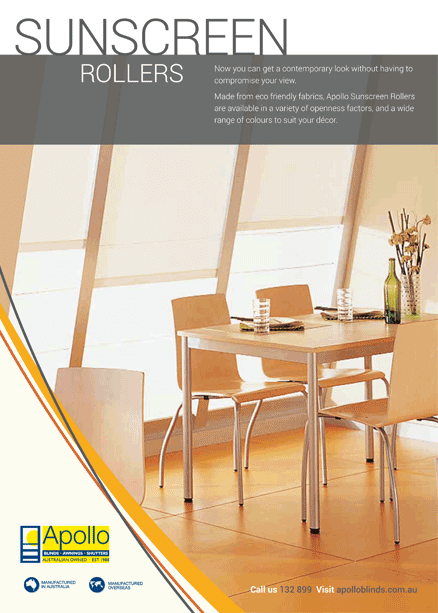 Available with colour coordinated brackets, Apollo’s Rollers can even be matched with Verticals, Romans and Panel Glides to provide the complete design solution. 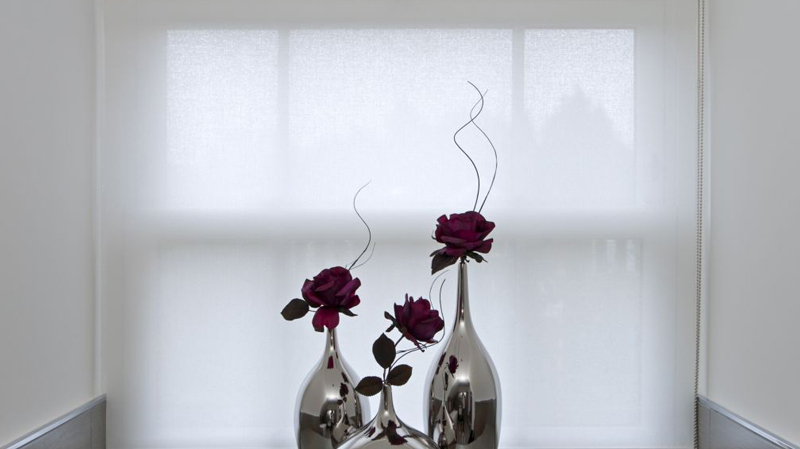 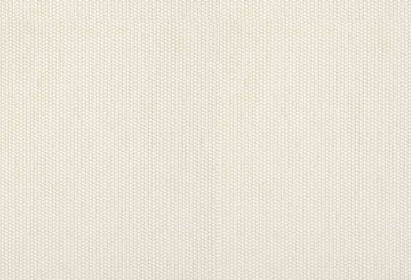 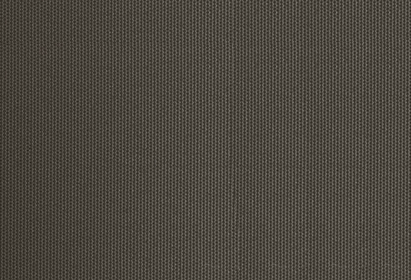 The opaque fabrics offer room darkening and a great for bedrooms. 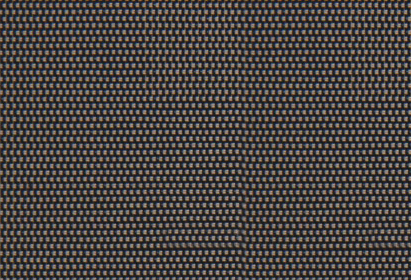 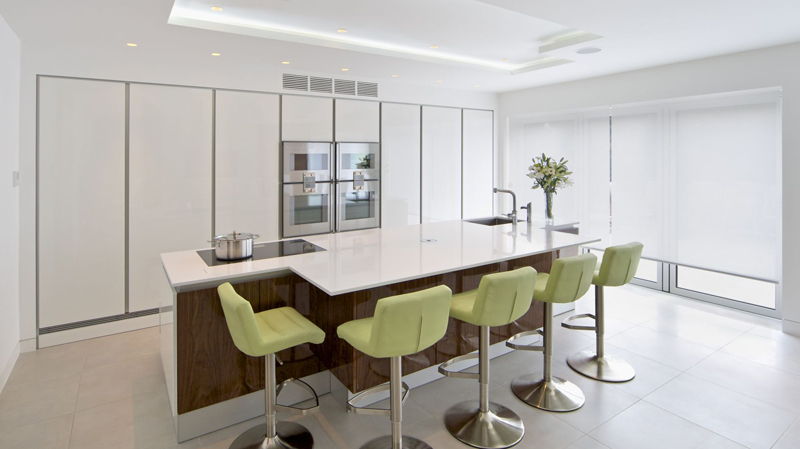 View more images. 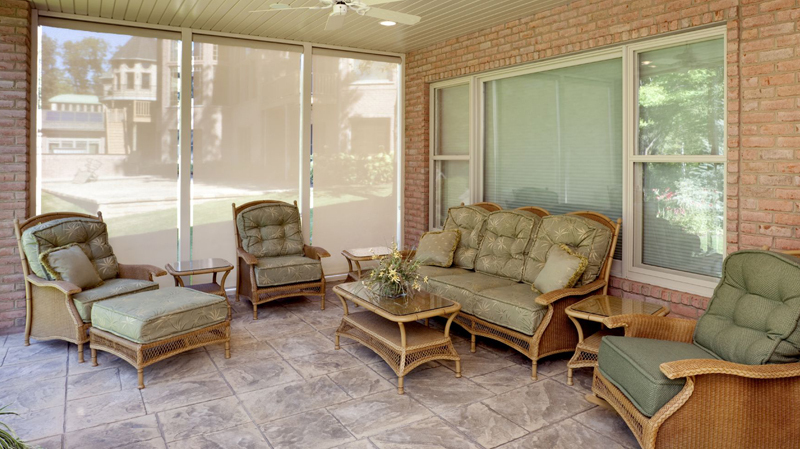 Apollo’s Sunscreen Rollers give you a contemporary look without compromising your view or privacy. 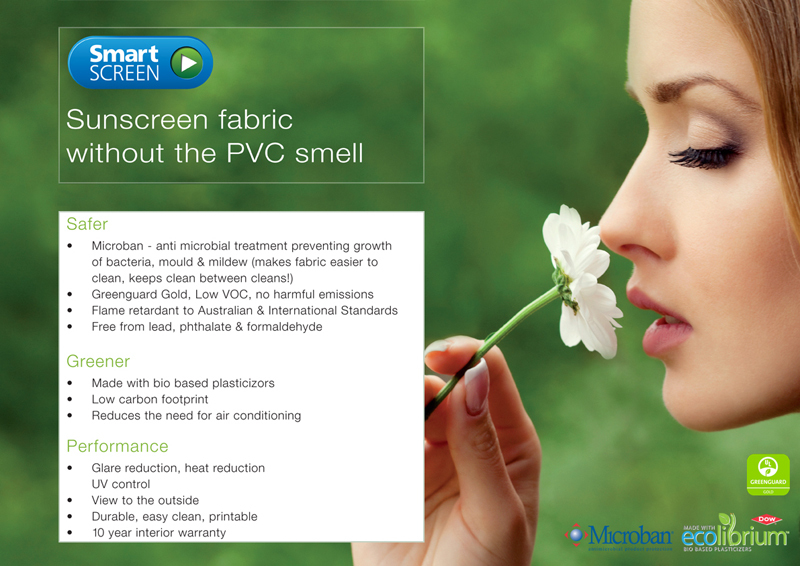 Made from polyester, fibreglass or the new polyester PVC. 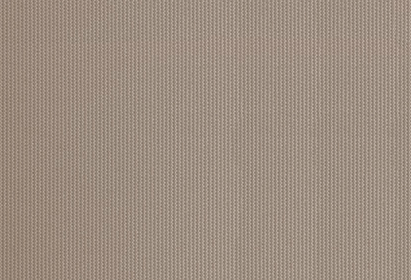 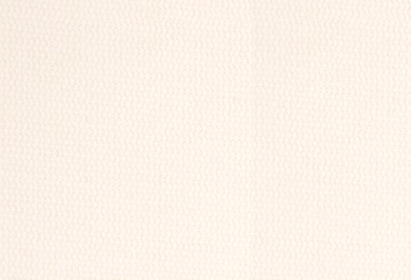 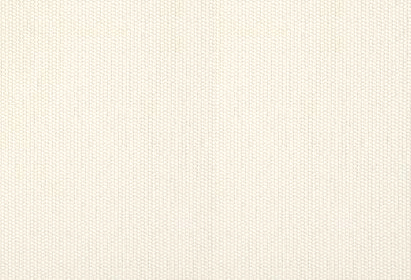 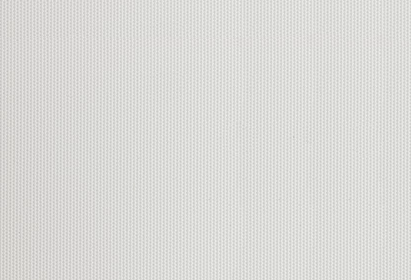 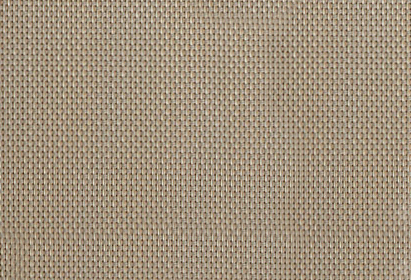 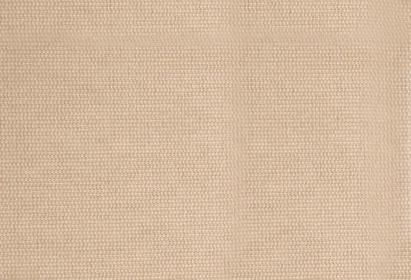 The light filtering fabrics are also called translucent. 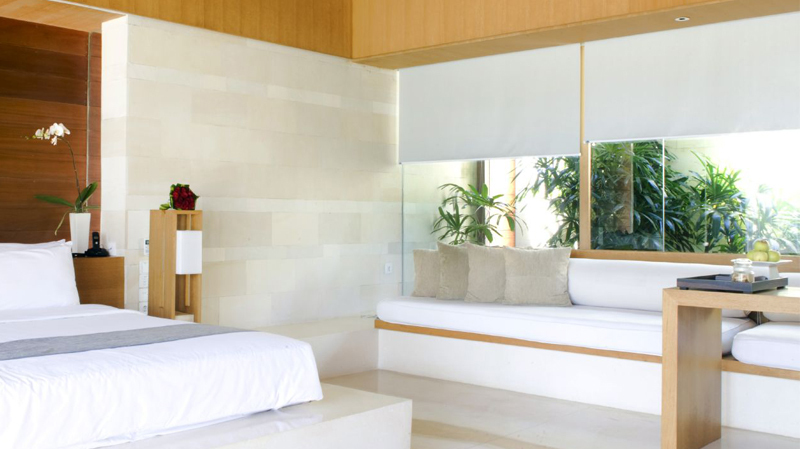 They allow light to filter through, while protecting from the sun and offering privacy. 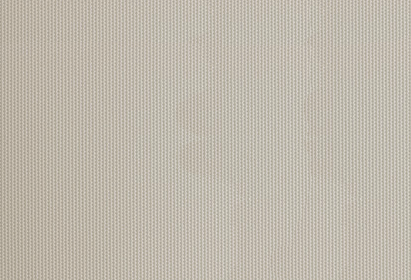 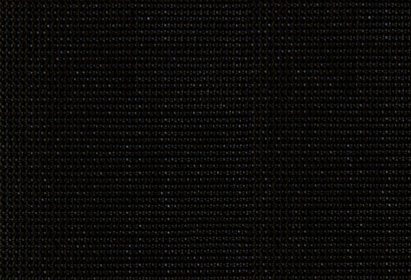 You should be able to see silhouettes through a light-filtering blind. 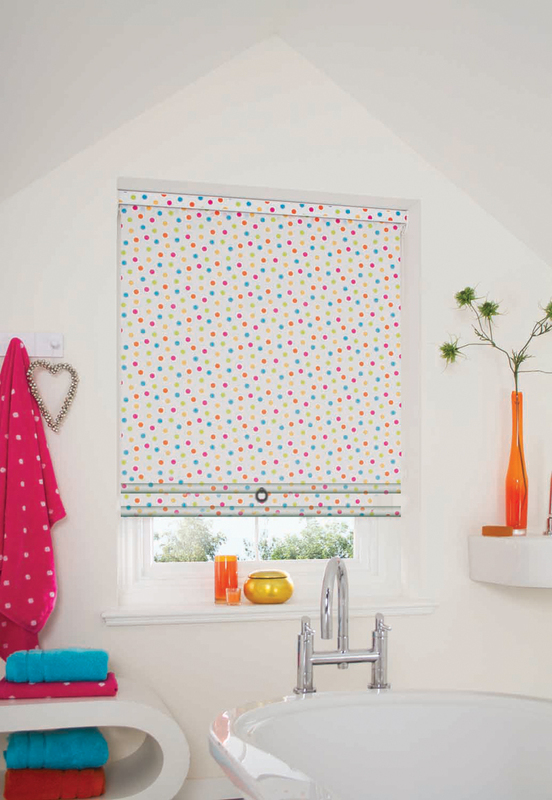 Spring Loaded: The traditional Roller Blind, uses a spring system to operate blinds. 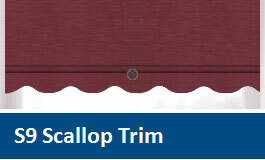 Simply hold the bottom rail and pull down. 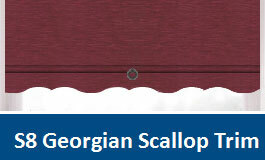 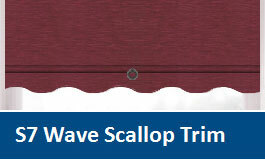 Available either with plain trim, cutout or scallop. 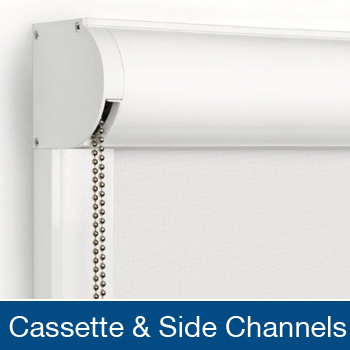 Chain Driven:Chain driven (side winder) system allows operation of the blind using a chain from either the left or right hand side, allowing more control when operating the blind. 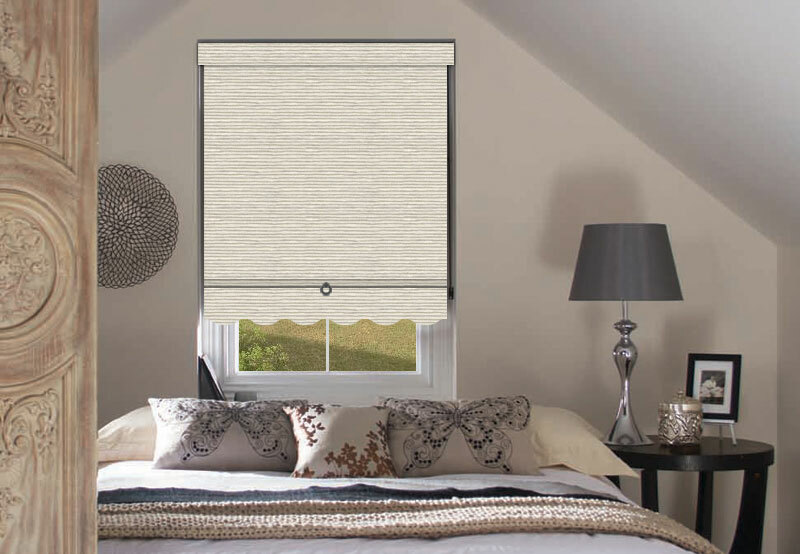 Spring Assist: The spring assist system is attached to the chain drive mechanism and reduces the weight of lifting larger blinds. 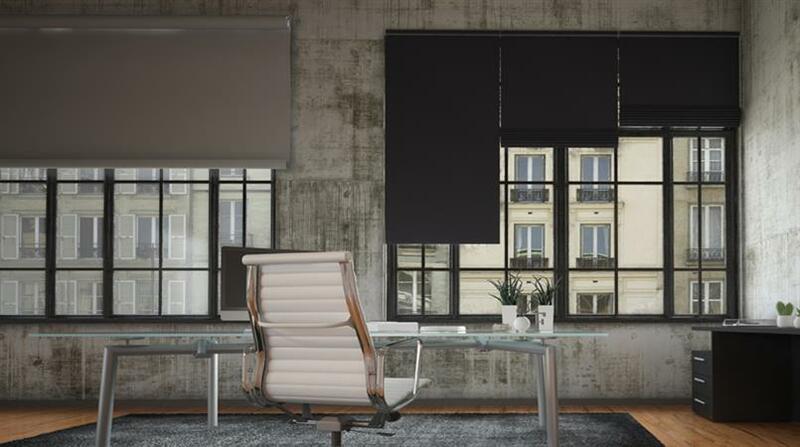 Double Blinds: Apollo’s double blind system allows you to have two different fabrics within the one window. 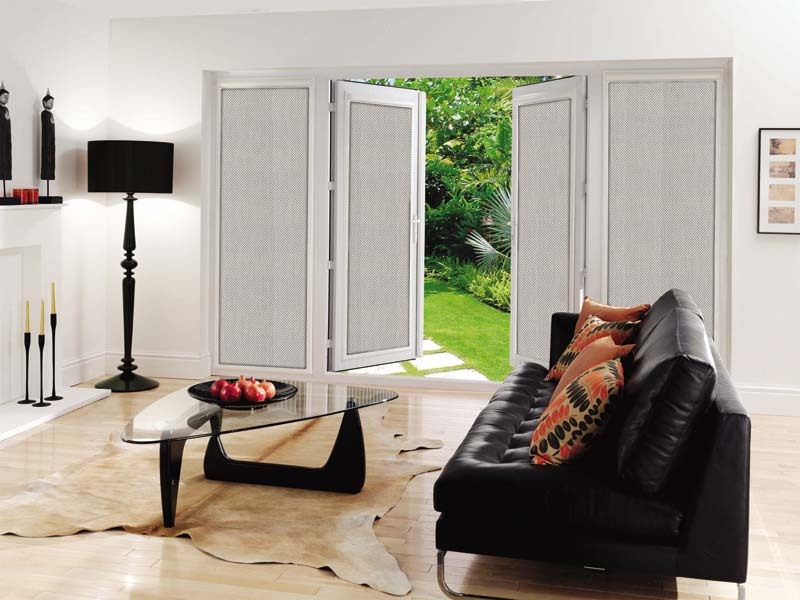 This offers you the ability to couple both a Suncreen and blockout in the one window, affording you view, light control and total night time privacy within the one system. 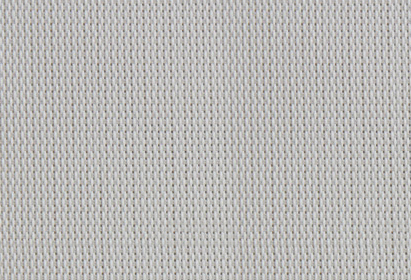 Link System:Ideal for large windows where coverage is beyond the size limitations of fabrics. 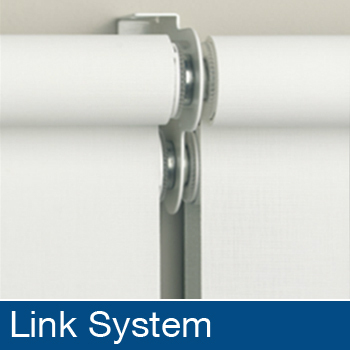 The Apollo link system allows linking and operating of up to three blinds with one control. The link system is ideal for sliding doors where three blinds are required. 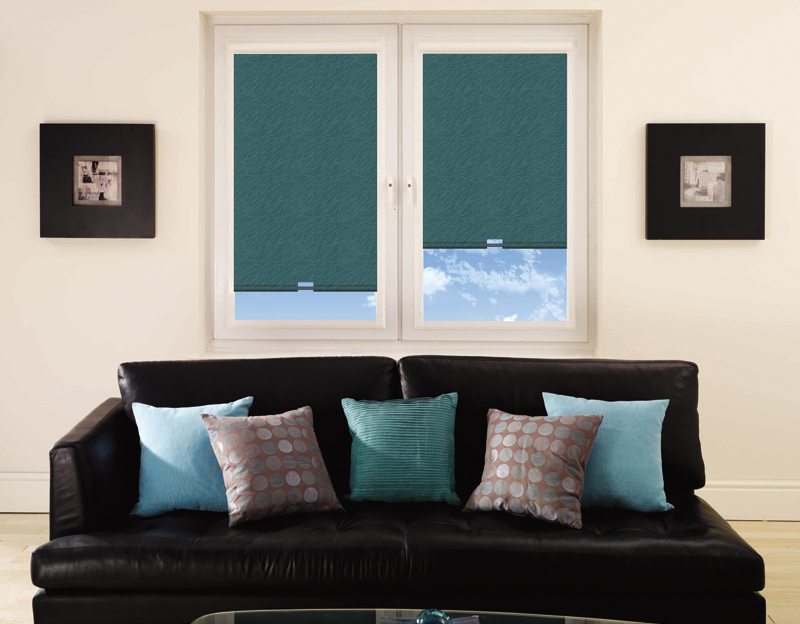 Linking two blinds eliminates the need for a chain drive mechanism in the middle of the window. 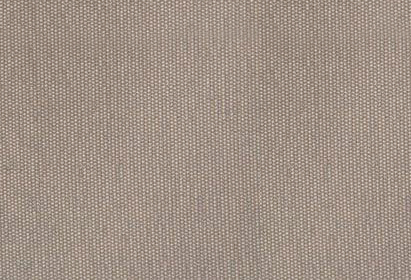 The link system reduces the gap between fabrics from 28mm down to 20mm. 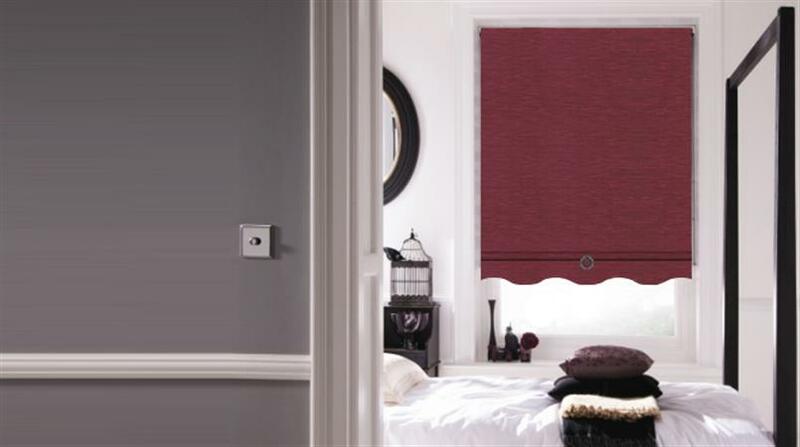 The Apollo dummy link system allows two blinds to be linked using a common centre bracket, thus reducing the gap between the fabric of both blinds, while allowing independent controls. 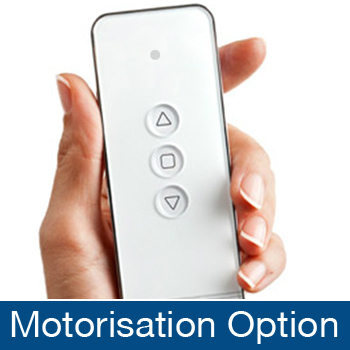 Motorisation: Apollo offers a range of automation option from hard wired switches, RTS remote control options and Cbus systems linking in with home automation systems. 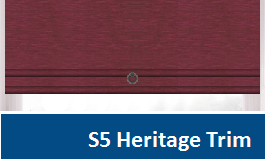 These systems may also be linked to timers or Sun Sensors. 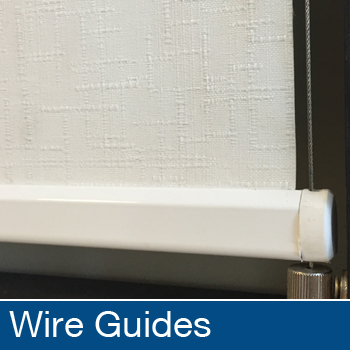 Wire Guide: With the Apollo wire guide system your Roller is stabilised because the bottom rail is attached to stainless steel wire as the blind rolls up and down. 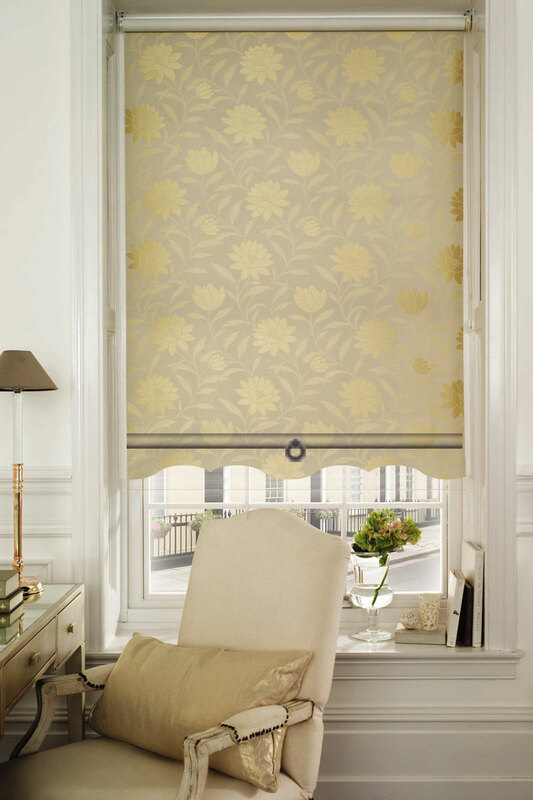 This means that your Roller Blind is not as affected by breeze from open windows and remains stable in any position. 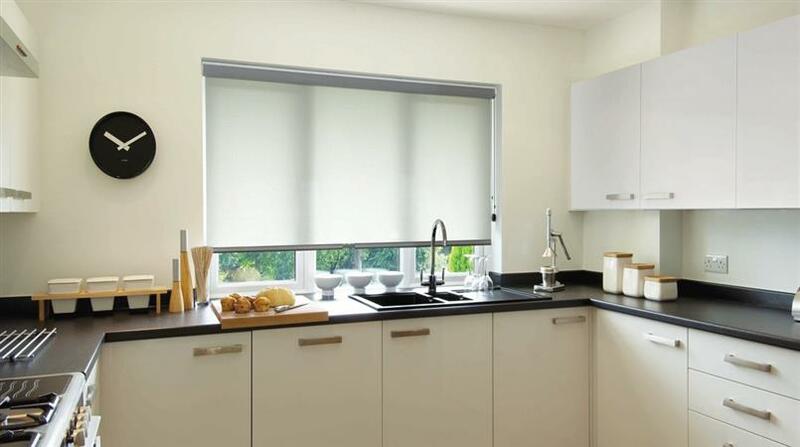 Cassette System: The Apollo cassette allows the Roller Blind mechanism to be concealed within a headbox. 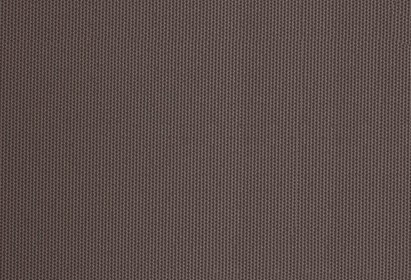 The cassette system is available in four colours. 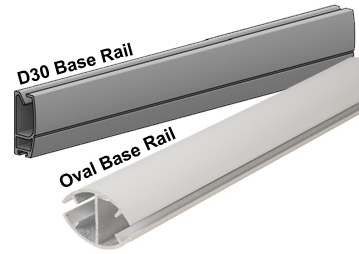 Cassette and Side Channels: This system allow the Roller to be covered and the channels eliminate gaps on the sides, allowing almost total room darkening. 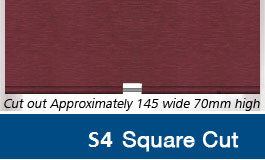 Available in four colour options.